This was the end of term lesson, where we started introducing bouting using restricted targets. The use of restricted targeting bouting was to prevent the students just flailing away without any of the form we had been working on over the term. The scenarios were all also run with coached bouting so that students could correct mistakes during the scenarios. 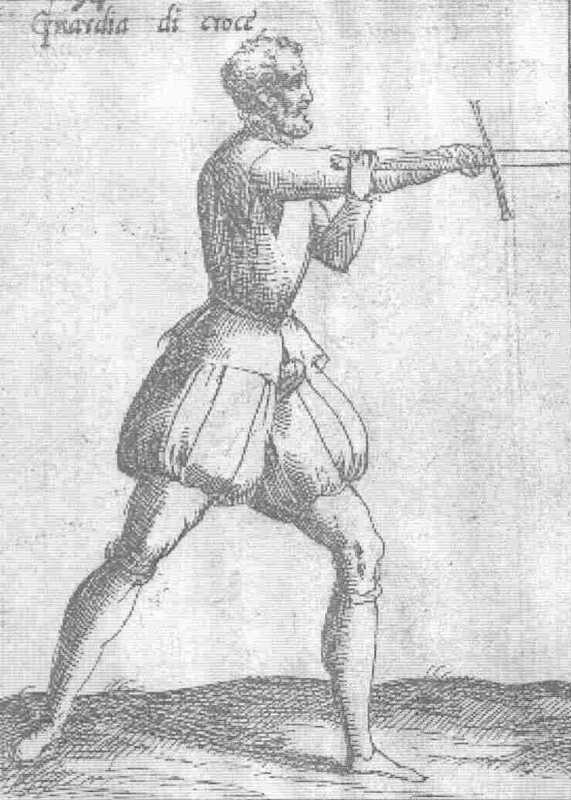 Targets were limited to forearms, with one fencer being designated as attacker, the other as defender. The attacker is tasked with trying to hit with redoubled cuts and the defender was tasked with trying to hit with parry & riposte. Bouts were limited to 3 touches by one fencer. After the 3 touches, the roles were reversed and the bout repeated until one fencer has achieved 3 touches. As per Scenario 1 but with arms and head as the only allowed targets. 1 spadone wielder versus 2 broadsword wielders. Targets were again limited to arms and head. 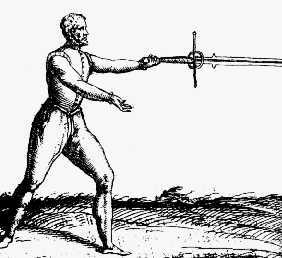 The aim is for the spadone wielder to survive for 30 seconds against the 2 swordsmen, who start at either end of the hall. Once the broadsword wielder is killed, they return to the end of the hall for a 5 second count before returning to the fray. If the spadone wielder is killed everybody resets to the start. The first scenario is heavily restricted to get the fencers to concentrate on using correct form and technique. The restriction to forearms also means the armour requirements could be kept quite low. It was quite obvious that people were leaving their arm out and exposed during the cutting actions, and frequently not returning to guard. The second scenario was a response to the issue of not returning to guard. 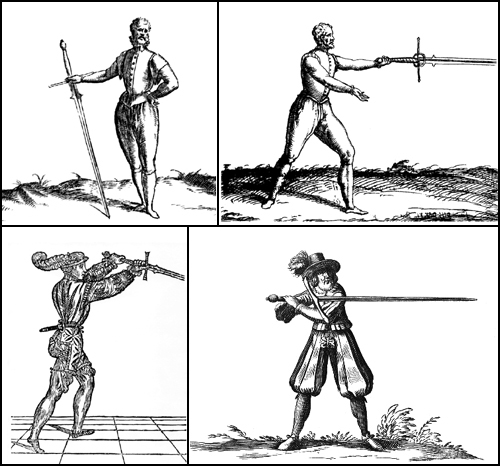 By allowing head hits, the fencers became much more invested in returning to guard as this protects the head. In both these scenarios, assigning roles helped the fencers concentrate on just one aspect of the system at a time. By switching the roles they came to understand both. The 3rd scenario was designed to begin introduce situational awareness, and the concept of maintaining momentum with the spadone. The 2 opponents really ramps up the adrenaline though, and careful supervision must be maintained to ensure it doesn't get out of hand. One of the early problems we had that had to be stamped out quite quickly was hitting to the back of the exposed head. Even using the shinai simulators, the spadone can hit really hard when used by an excited beginner. The key phrase for this lesson is "Control, Control, Control". Repeat from 1, 5 times each. 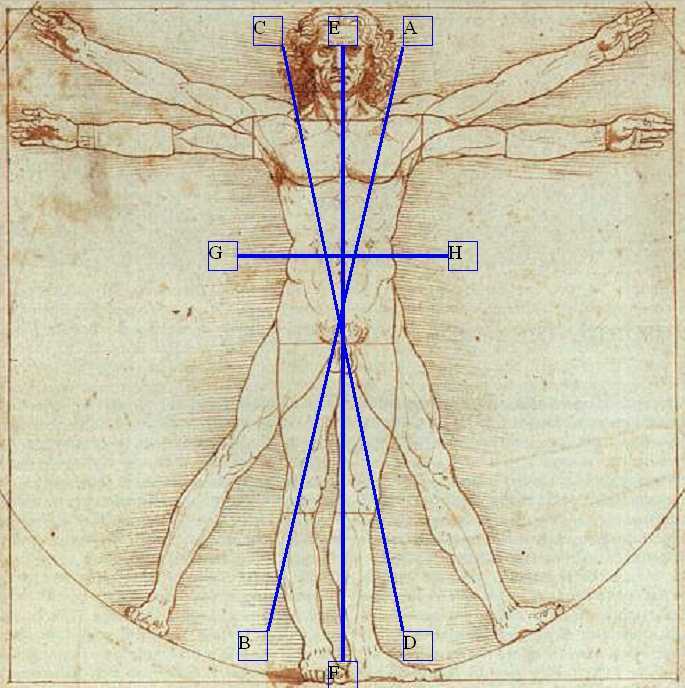 The center person throws 3 mandritti, each on a right step working around the circle. Attacker repeats with 3 riversi, each on a left step, then 3 rising mandritti on a right step, finishing with 3 rising riversi on a left step. Defender counterattacks with a mandritto to the forearms on a pass right at 45°. Defender counterattacks with a mandritto tondo (helicopter cut)to the head on a pass right at 45°.